It’s a eureka moment story, but as many operators will tell you, the product’s clarity or color is simply not a scientific basis for judging the value of that product. Furthermore, limitations in current extraction systems mean the operator arrived at their destination often by accident, likely wasting significant time and energy to get there. But let’s assume they tested the product and it was indeed awesome. And let’s further assume that the extraction artist has all the skill and memory necessary to repeat what she did. So long as she’s working with the exact same raw material and the exact same machine, things are fine. But change one of those variables – switch to a different strain of cannabis, or modify the extraction system, or hell, use a different operator – and the artist has to start all over again. Guessing, running runs, tweaking, opening and closing valves, running more runs. It doesn’t have to be this way, and it won’t be for much longer. Market forces and regulatory standards increasingly demand product consistency, and until the extraction artist is enabled with robust science and engineering, the oils produced are not going be convincing to the bureaucrats or the consumers. Two things are needed to eliminate the mysteries that surround getting good product from an extraction run: better machines and more data. The CO2 extraction machines that dominate the market today do not have coriolis flow meters to track mass flow, and even more frequently, they lack density calculation and feedback. Instead, they measure the volumetric flow of CO2, which is quickly being seen as meaningless (for reasons best explored in a separate article – stay tuned). Operators need to know mass flow to get precise, repeatable runs and they need density feedback to develop their runs. Additionally, current popular systems do not even measure and record the actual temperature inside their various vessels during a run. Not only does this prevent accurate collection of key data with which to formulate future runs and attain desired products, it also requires wasted time and energy, along with crossed fingers that something desirable will collect in one of the vessels. Any machine deserving of market-leader status should deliver real-time data – from sensors inside the vessels. Numbers from the spec sheet of an off-the-shelf component’s manufacturer, or readings from the surface of a vessel, are poor substitutes and will lead to blind runs with needlessly lengthy run times. The next, and arguably most crucial, factor in bringing CO2 extractions into the scientific daylight is solubility data. My company, Green Mill Supercritical, is committed to openly collecting and publishing solubility data for the cannabis market, starting with the solubility of THCA at various pressures and temperatures. Experiments are slated to begin before the MJBizCon in Las Vegas in November, and will continue indefinitely. Eventually, these experiments will be superseded by more rigorous ones that account for the complex mixture and interactions of the compounds found in cannabis. With a composition profile of the source plant material, the operator could input all data into the extraction system software, apply the built-in modeling program, and achieve precise, repeatable runs on any system that can read the given cannabis profile. The science of supercritical CO2 in the cannabis industry is in its infancy. I’m continually encouraged by the potential I see for huge advances, and firmly believe the first stages in the maturity of the field are in the equipment design and engineering space. Beyond that, there are exciting gains to be made in raw science for those prepared to practice it. We are, and we hope you’ll join us. 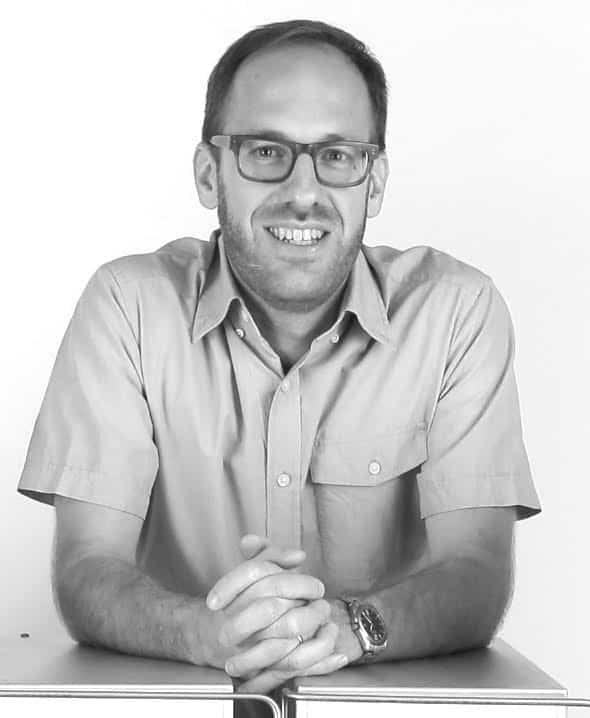 Jeremy Diehl is an engineer with 13 years experience designing CO2 systems and instrumentation, and is co-founder and lead engineer at Green Mill Supercritical.